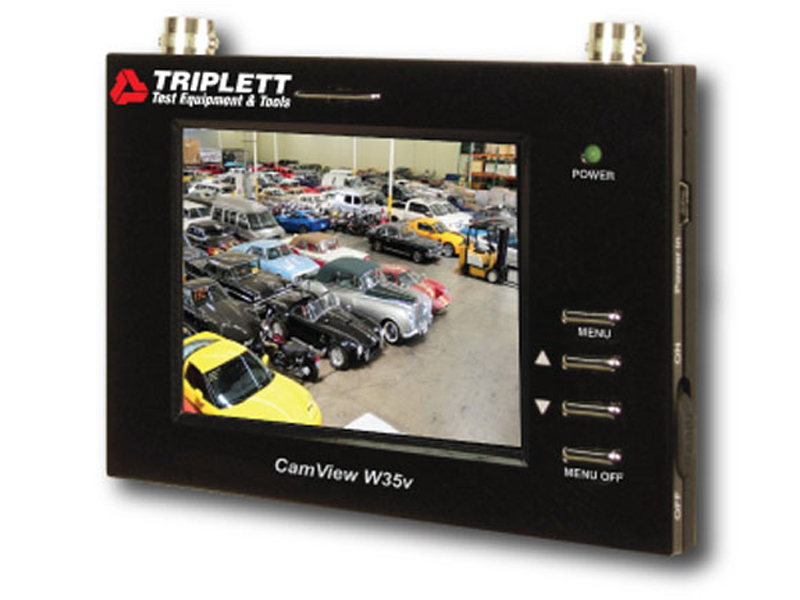 Triplett's CamView W35 is the ideal tool for any CCTV or security installation professional. 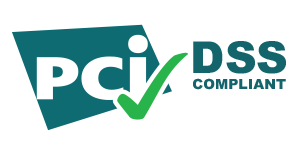 This compact device allows you to not only verify, view and adjust your security cameras, but also listen to and view DVR output. 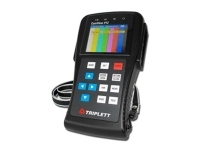 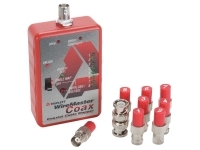 Product Dimensions:4-¾" x 3-¾" x 1¼"
Includes a Video Loop-Thru, Color Bar, and a Color 2.6" LCD Display.